Author: Robards Thompson, Nancy Set In . . .
Nancy Robards Thompson makes her Five Star debut with a humorous, wry, and sometimes poignant journey of self-discovery. 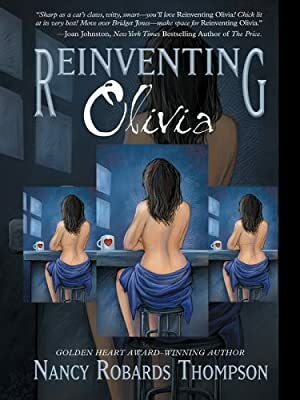 Olivia has always played it safe and quiet, but when her fiance calls from France to tell her he's married another woman, he provides a catalyst for her to reinvent herself. Knowing that her dreams are hand-me-down's from her mother, and surrounded by well-meaning friends, honorable and not-so-honorable men, and a job that's falling apart, Olivia begins to recognize that living a little isn't nearly as important as living a lot.